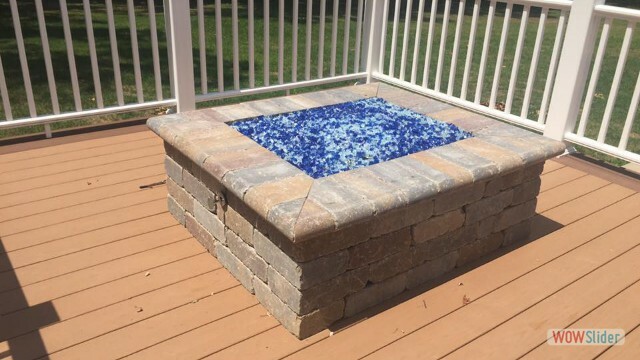 Transform your outdoor living area into a lively paradise. 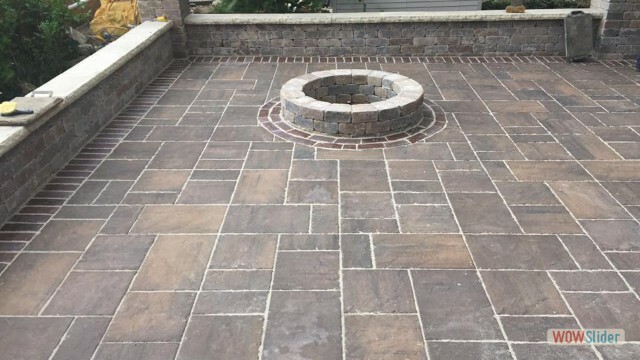 As an authorized Unilock contractor, we have resources to install beautiful stone firepits. 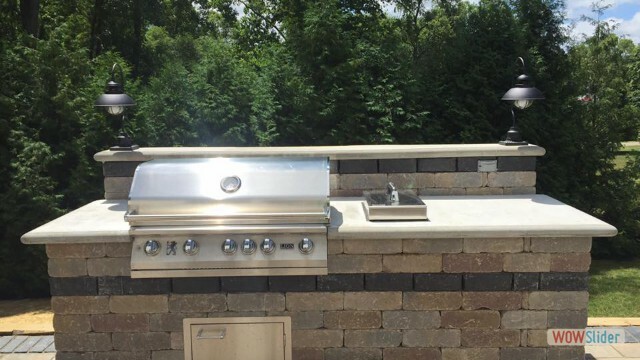 What about an outdoor cooking area? 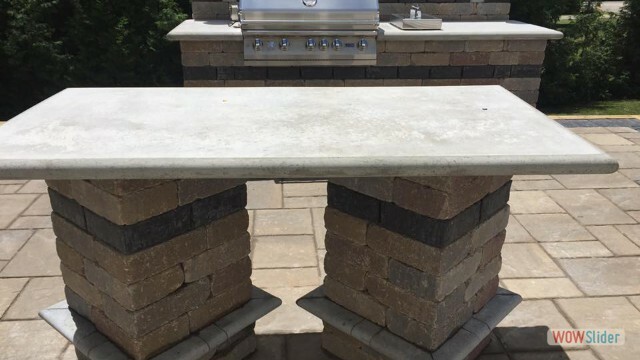 We can inset your grill to enhance the look of your patio. 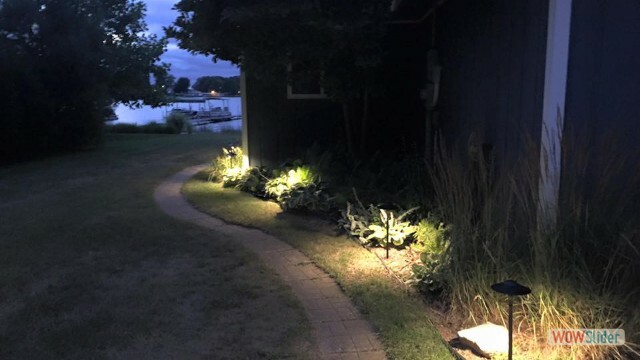 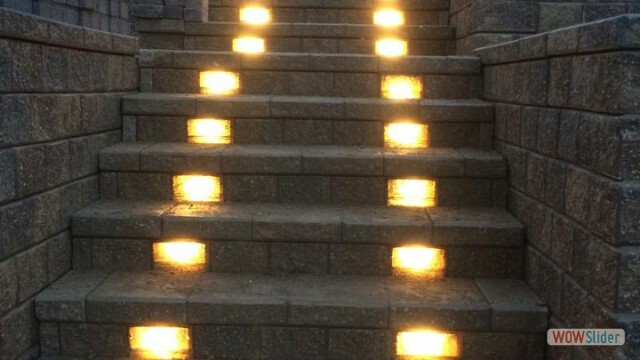 We also specialize in installation of outdoor lighting and audio. 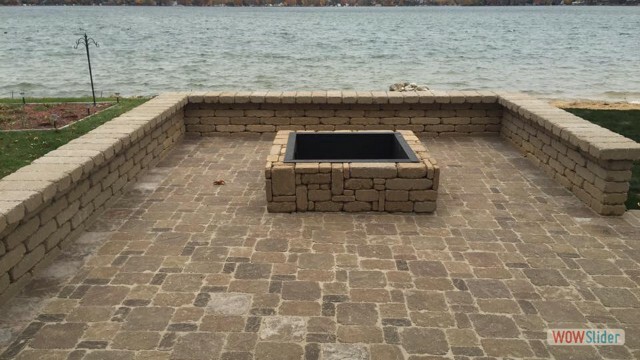 Let’s create the perfect space for you to host and entertain for years to come!